Juvederm® Ultra XC‎ is a facial filler that is used to fill deep facial wrinkles and lines. Juvederm® Ultra XC is one of the most popular dermal fillers in the US and generally one of the most stable injectable fillers. What makes this filler special is that it also contains 0.3% lidocaine to ensure that the patient has a comfortable experience while receiving injections. Hyaluronic acid occurs naturally in the body within connective tissues, and it can help individuals look younger by hydrating the skin and adding volume to sunken facial features. The result is younger-looking, smoother skin without the pain and downtime of a surgical procedure. You have deep nasolabial folds running from the corners of your mouth to your jaw. You notice deep lines beneath your eye areas. You hope to experience a comfortable procedure with the use of lidocaine. During your treatment, Dr. Jacono will first disinfect the areas where the injections will be made. You will receive a customized spa treatment that lasts around ten minutes to help you relax. Dr. Jacono will then go through the procedure by skillfully injecting the areas of your face that will ensure the best results. Lastly, the areas will be iced for around 15 minutes to minimize swelling. Dermal fillers may be combined with Botox® Cosmetic for to create an even younger-looking facial appearance which is sometimes called a liquid face lift. Two weeks before you receive your injections, you should stop taking fish oil supplements and over-the-counter pain relievers such as ibuprofen and aspirin. These medications can contribute to bruising. There is very little downtime involved with this procedure. Minor swelling, redness, and bruising may last for up to seven days. To reduce recovery time and the risk of swelling or bruising, do not manipulate the tissue at the injection site, avoid alcohol for a few hours after getting injections, and avoid blood-thinning medications for one week’s time. Dr. Jacono also offers his J PAK System No. 1 to aid in recovery, and you should take this twice a day for the first four days after the procedure. You can keep up with your daily skincare routine right after receiving injections. You will see immediate results after injection, and in most cases there is no need for a follow-up appointment. While most patients only need one treatment for the best outcome, some may require supplemental treatment. The results from a treatment can last for up to 1 year. This procedure is best suited for the following patients in their 30’s, 40’s, and 50’s, though older patients can also be good candidates for the injections. The treatment is best for those with moderate to deep facial folds, creases, and wrinkles. All skin types work well with this treatment. Dr. Andrew Jacono, a double board certified facial plastic surgeon, is pleased to offer Juvederm® Ultra XC at his New York Medical Spa. 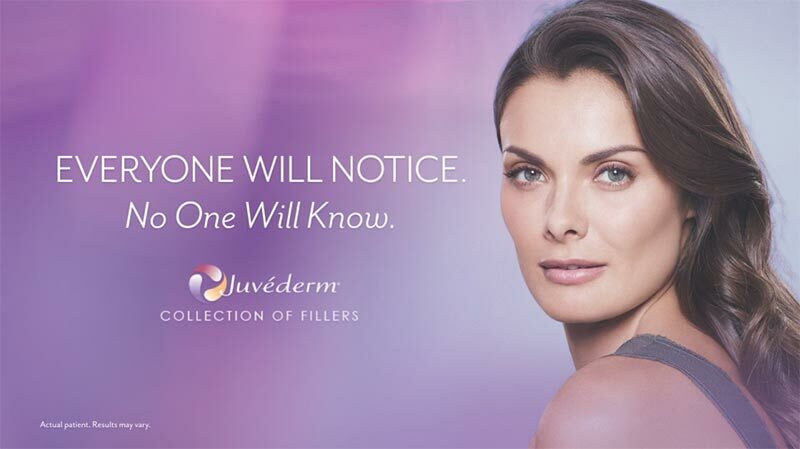 If you’d like to learn more about fillers or about Juvederm, contact our office and ask to set up an initial consultation with Dr. Jacono. What are the different types of wrinkles that JUVÉDERM® XC treats? Juvederm XC treats parentheses lines and wrinkles around the nose and mouth. Botox relaxes the muscles to reduce movement that causes wrinkles. Juvederm adds volume to smooth out the lines and wrinkles. It is approved for injection into facial tissue for correction of moderate to severe facial wrinkles and folds. Juvederm uses a unique cross-linked technology to provide smooth, long-lasting results. Juvederm will plump and smooth lines and folds by adding volume. Juvederm contains lidocaine to make the procedure more comfortable. The treatment takes only a few minutes. Some potential side effects include bruising, swelling, redness, and temporary discomfort at injection sites. Yes. It can be used on all skin types.